Focus will fall on the beer brand's experiential, sports, music and entertainment drive. Cheers! A round of Miller Lites (brewed with fewer calories and half the carbs of Bud Light -- if you don’t already somehow know) is called for at Jack Morton after the shop won a huge chunk of work from MillerCoors. The brewer appointed Morton lead agency for its experiential, sports, music and entertainment marketing efforts. "MillerCoors continues to evolve and scale our brand experiences and we are excited to collaborate with Jack Morton to guide the next phase of our thought leadership," said Brad Feinberg, vice president of media and consumer engagement at MillerCoors. "This is an important partnership for us and we’re enthusiastic about embarking on this journey." 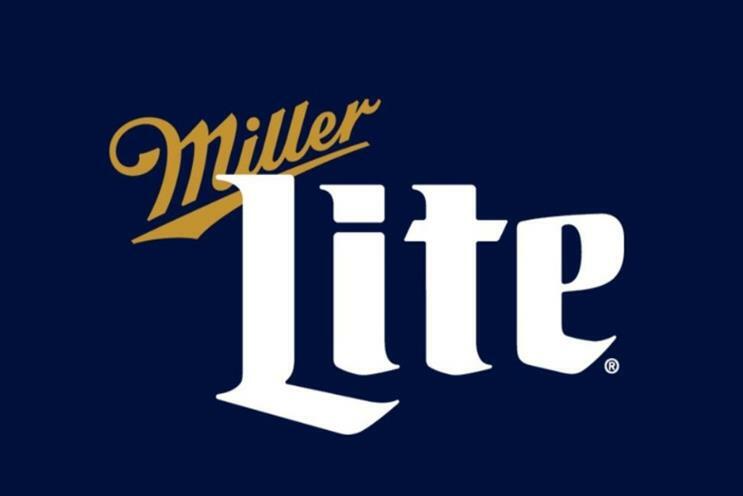 Together, MillerCoors and Jack Morton will build a new approach to modernize the brewer’s experiential and sports sponsorship marketing in order to find better ways to connect with its core customers. A comprehensive enterprise partnership strategy will be developed based on brand imperatives and positioning. The team will be focused on creating award-winning experiences with MillerCoors impressive portfolio of beers and will work at a national brand activation level within local markets and will be based out of Chicago. Josh McCall, chairman and CEO at Jack Morton, added: "MillerCoors recognizes the importance of meaningful brand experiences. Our blended and unique approach to experiential and sports marketing means that together we’ll transform the way we deliver the proof on MillerCoors’ brand promises -- an imperative for winning over today’s consumers."